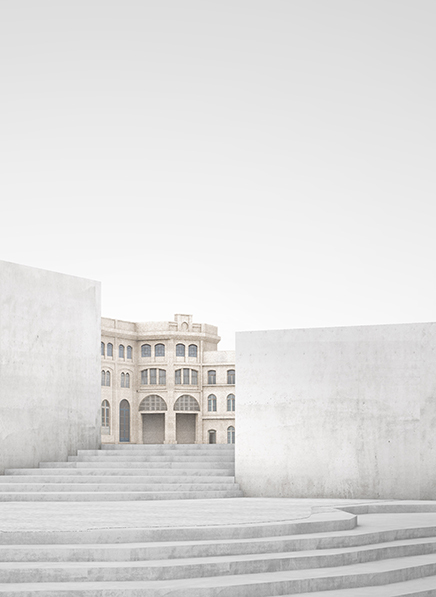 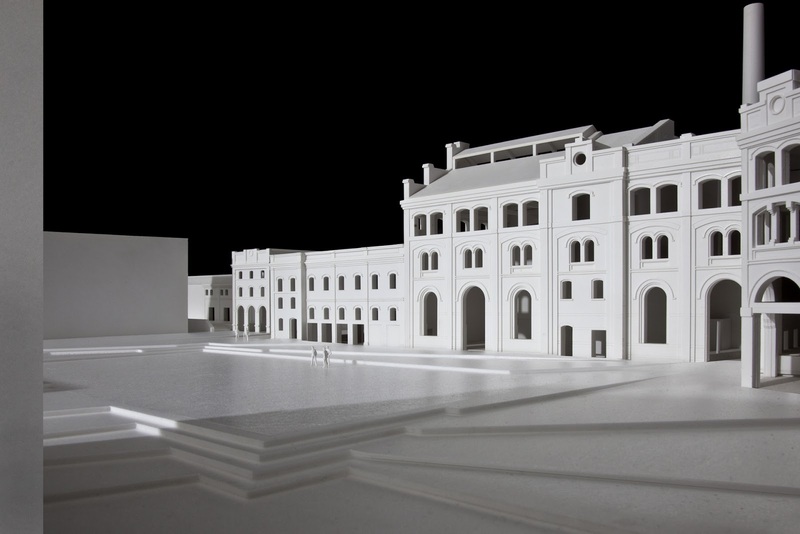 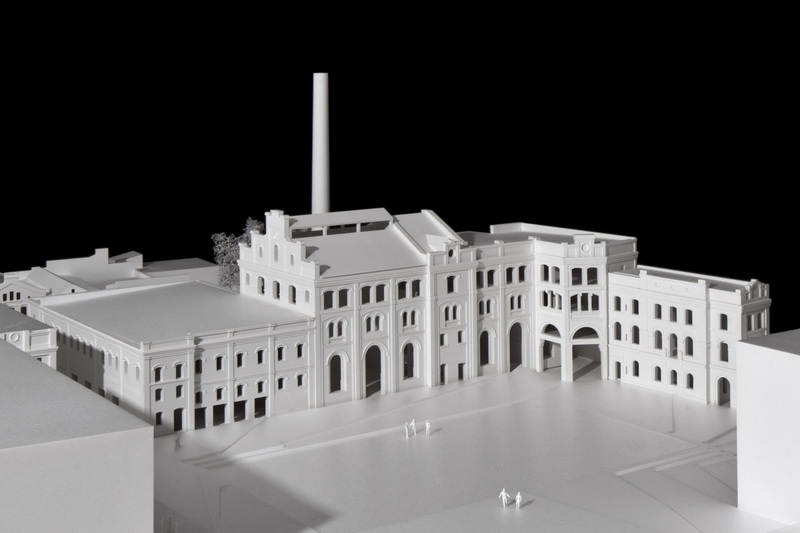 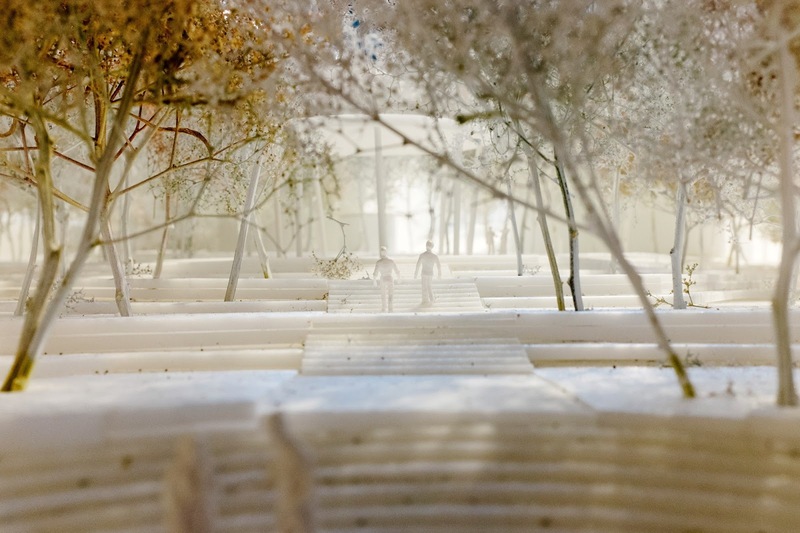 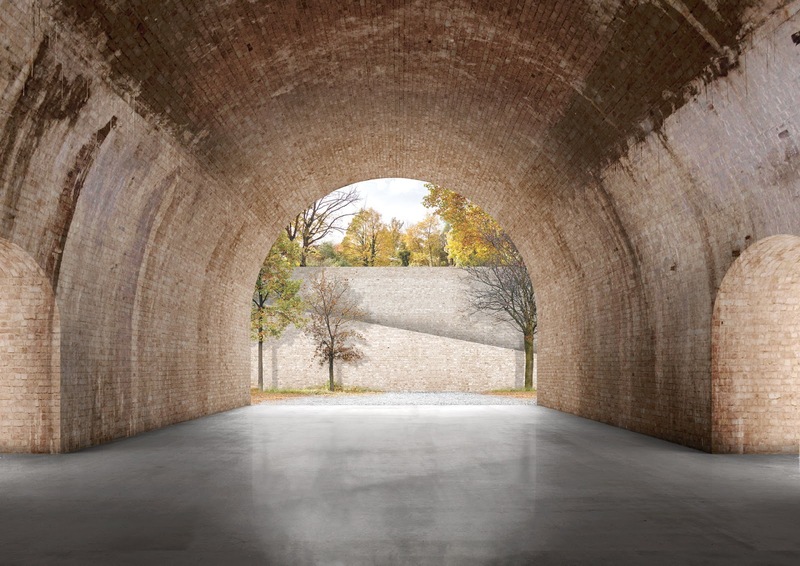 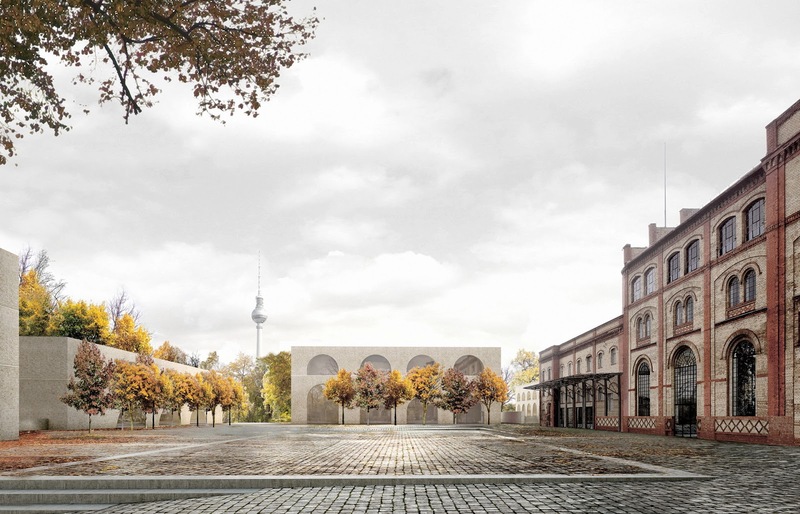 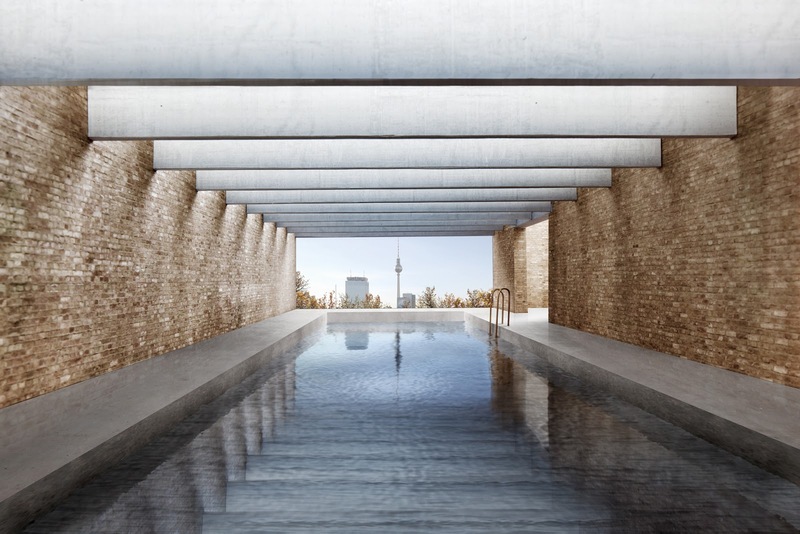 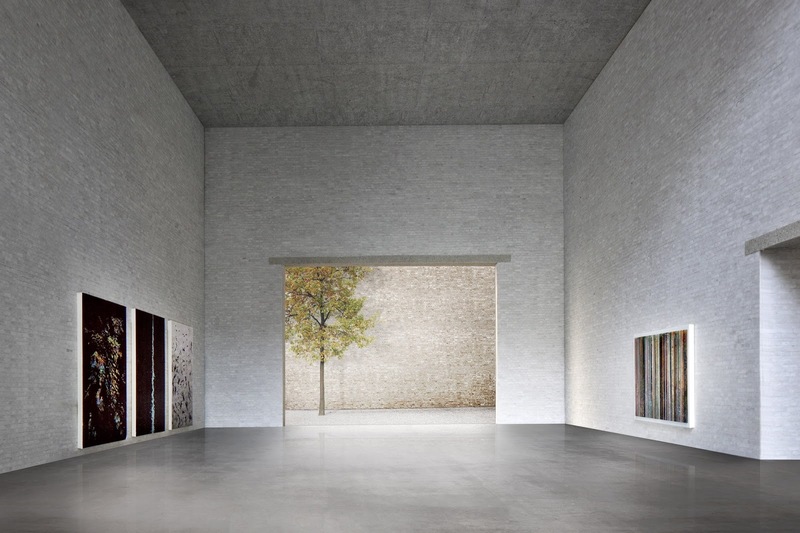 British architect David Chipperfield is working on the master plan for Bötzow Berlin. 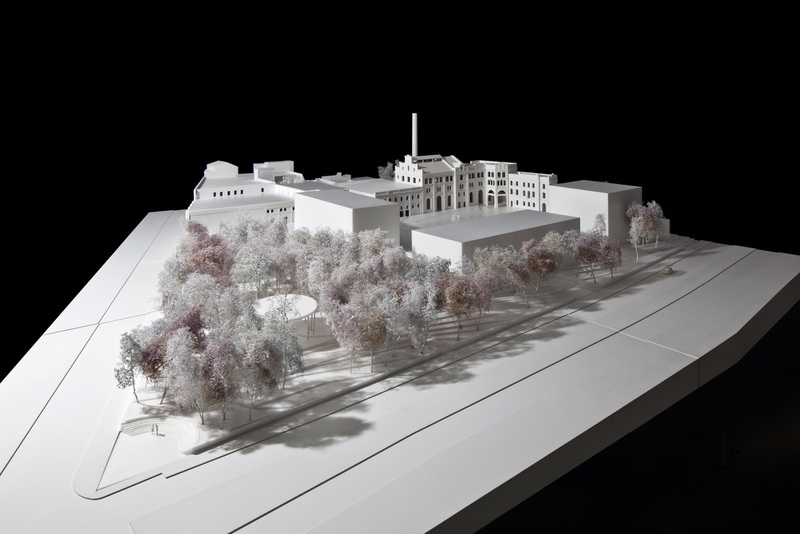 His plans involve the areas along Saarbrücker Street and to Prenzlauer Allee. 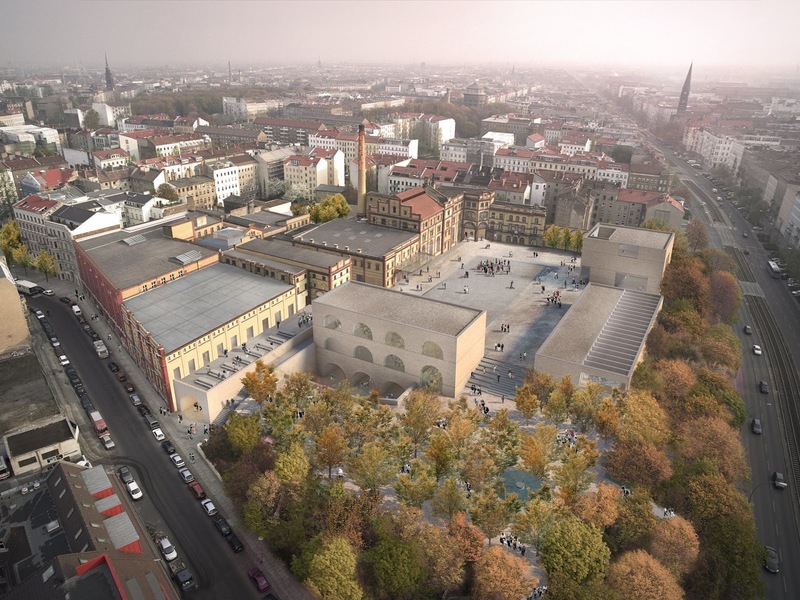 Variations are being developed for the placement of a hotel, an art gallery, a beer garden with microbrewery and a swim club. 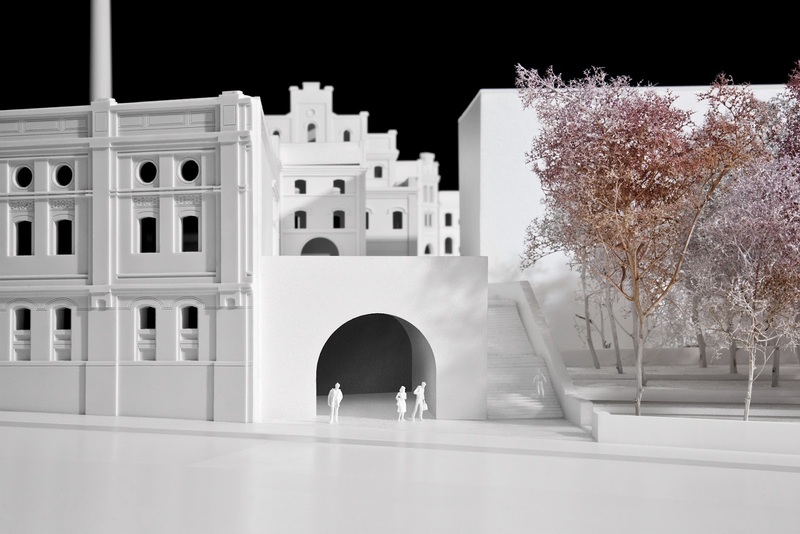 However the first construction phase will include the addition of an underground car park and the standing buildings will be revitalised. 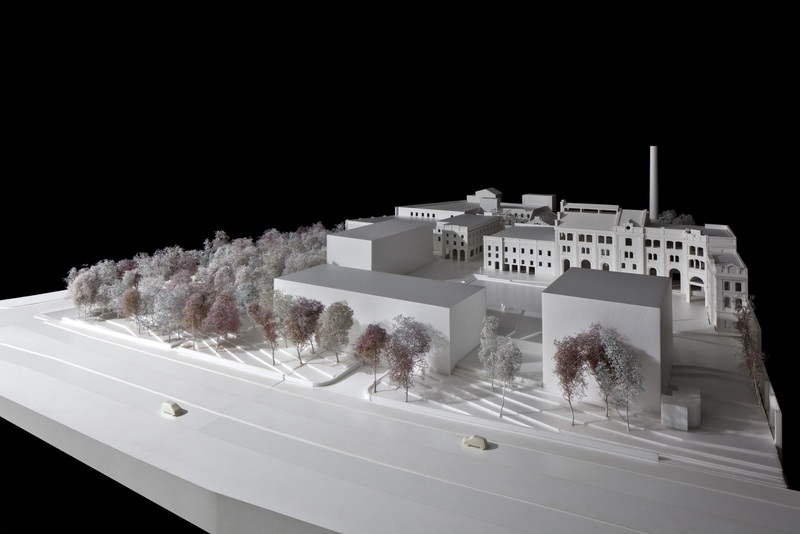 The Future Lab of the medical technology company Ottobock will be moving into the location.